When a boy dreams of an adventure, it is impossible to keep him still and Moncler knows it: this is why streets are conjured where the imagination runs wild without ever tiring. 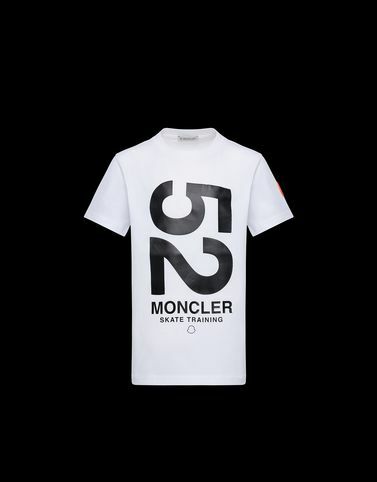 For the journey, the latest t-shirt is designed that draws attention with an oversized graphic on the front, unique thanks to the urban-inspired lettering. For kids who love streetwear.